Chava Girl- Incredible Talent by Popular Stallion Chippendale! Chava Girl is a 17.1hand, 2014 Danish Warmblood mare by the highly sought after stallion Chippendale out of a Don Romantic dam. 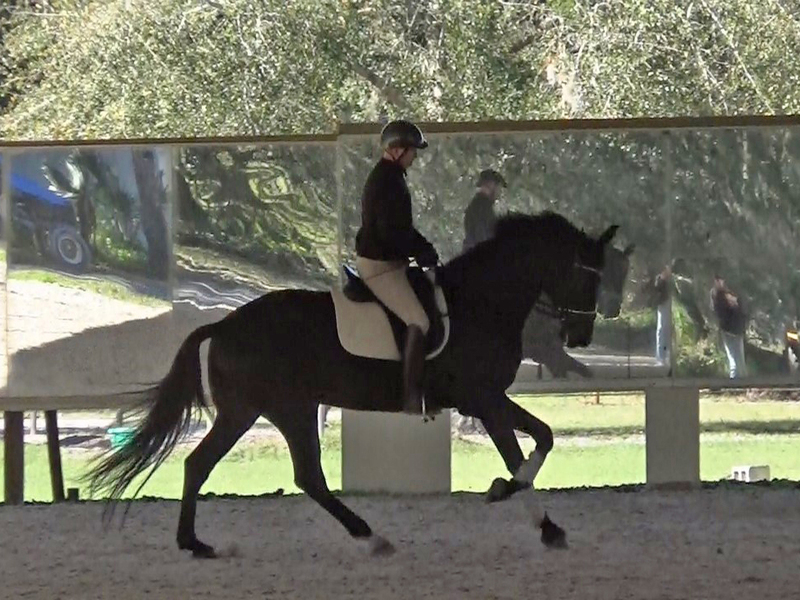 She has three fantastic gaits with a particularly exceptional canter. Chava is a forward going horse with natural self carriage and is easy to sit. She is very supple, flexes all of her joints, and shows a natural ability to collect. 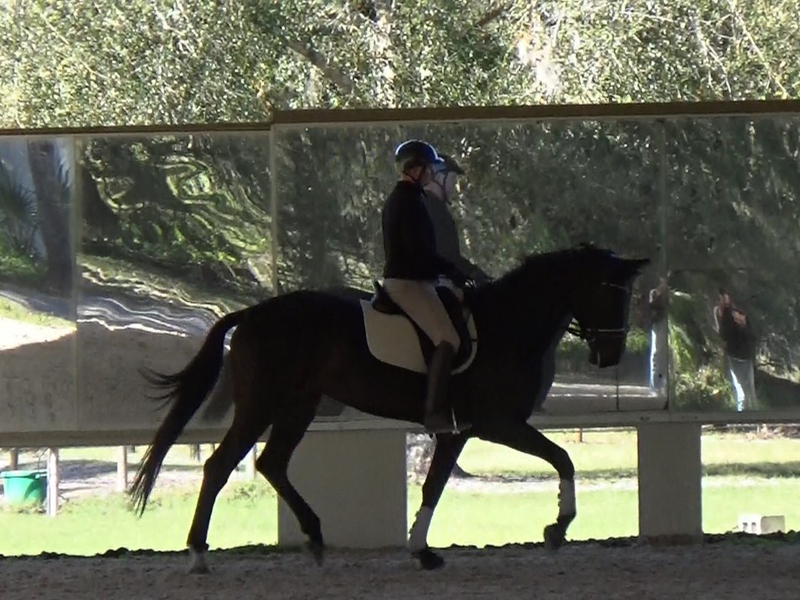 With these characteristics, it's not hard to imagine Chava being highly successful at the top level of dressage. Recent X-rays available upon request.